You cannot add that amount of "Pink Galaxy blazer 90s handcrafted tie dye jacket" to the cart because there is not enough stock (0 remaining). 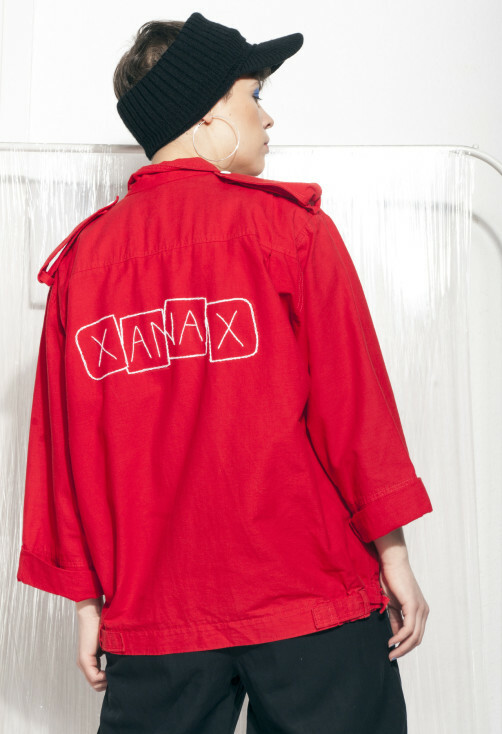 Pop Sick Revintage red jacket with a broken Xanax embroidery on its back. It’s a real vintage babe that escaped from the 80s in a good condition with some minor signs of age. 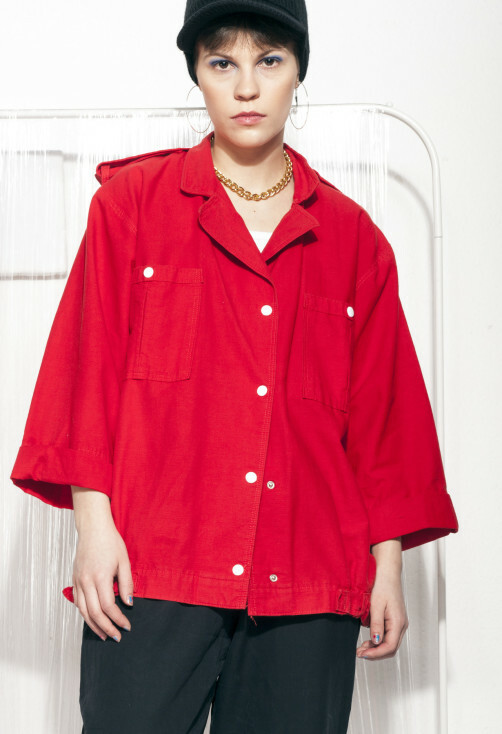 Featuring snap fasteners, a natural cotton fabric and two pockets. It’s unlined. 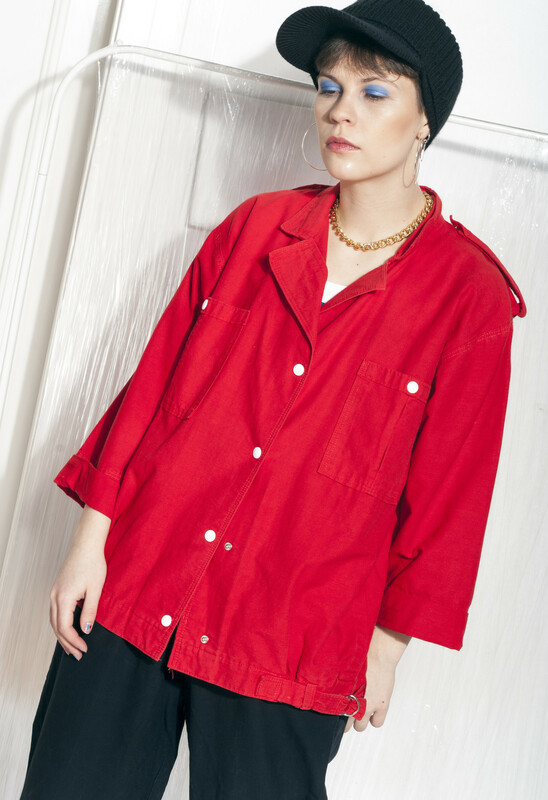 Fits more sizes, please check the exact measurements! 116 cm / 3' 9"